Netflix’s video-streaming service has been thriving for so long that other companies are striving to duplicate its success in other kinds of digital entertainment and content. Spotify’s music-streaming service has emerged as the most celebrated of the aspiring clones, despite significant challenges that will make it difficult to keep growing at the same pace as Netflix has been in video streaming. The biggest difference between Netflix and Spotify boils down to their ability to separate themselves from the rest of the pack. Netflix has firmly established its service as a staple in tens of millions of households around the world by pouring billions of dollars into a slate of original programming that can’t be watched anywhere else. 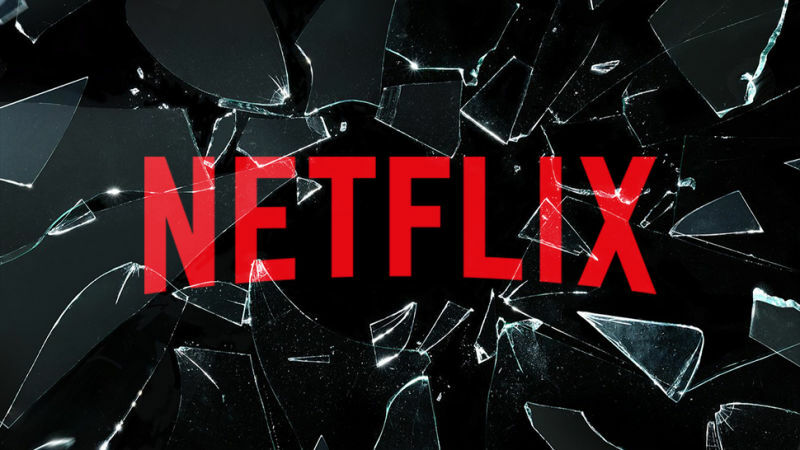 Popular shows such as “Stranger Things,” ″House of Cards,” and “Black Mirror” have enabled Netflix to keep attracting millions of more subscribers each year while cultivating enough customer loyalty to be able to gradually raise its prices. That leverage allows Netflix to spend more to acquire the rights to TV series and films while also remaining profitable. In contrast, Spotify is selling consumers access to an extensive catalogue of digital music that is largely the same as the libraries available at the same $10 monthly price on rival music streaming services from Apple, Google and Amazon, three larger companies with far more resources. Netflix demonstrated how well its formula works again Monday with the release of its first-quarter earnings. The Los Gatos, California, company added another 7.4 million video-streaming subscribers during the first three months of the year, ending March with 125 million throughout the world, including nearly 57 million in the US. The performance exceeded management and analyst projections to the delight of investors. Netflix’s stock climbed more than 5 per cent to $324.10 in extended trading. Spotify eventually could build a unique collection of content too, but there is no clear path for the Swedish company to do that because major recording labels so far are licensing all their music to any service willing to pay them. Even if a recording label offered exclusive rights to some of its popular songs, Spotify would have trouble outbidding its far wealthier levels. The similarities among the major music-streaming libraries already appear to be undermining Spotify. The company’s average revenue per paid subscriber fell to $5.32 per month last year, down from an average of $6.84 per month in 2015, according to an analysis by consumer research firm ValuePenguin. The decline primarily stemmed from discounts that Spotify gave for its family packages and students, helping to increase its paid subscribers from 28 million in 2015 to 71 million at the end of last year — nearly twice as many as Apple Music, its biggest rival. The decrease in Spotify’s average price per subscriber will make it more difficult to turn a profit, something that the company has never done since its inception in 2007. Meanwhile, Netflix has raised its US streaming prices twice since 2014. In the first quarter of this year, Netflix’s average revenue per paying subscriber worldwide stood at $10.10 per month, up 14 per cent from $8.89 per month at the same time last year. The pricing upturn is one reason Netflix’s first-quarter earnings climbed 63 per cent from last year to $290 million, or 64 cents per share. Many investors still believe Spotify has a chance to become the Netflix of video streaming. Those hopes are a big reason why Spotify has a market value of $26 billion two weeks after its debut as a publicly traded company. But Spotify’s stock has declined 15 per cent from its trading high of $169 per share, reflecting doubts that it will ever come close to copying Netflix, which boasts a market value of more than $130 billion.